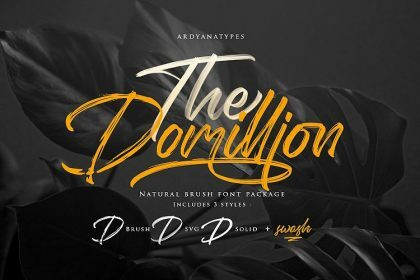 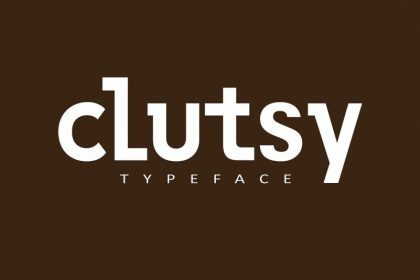 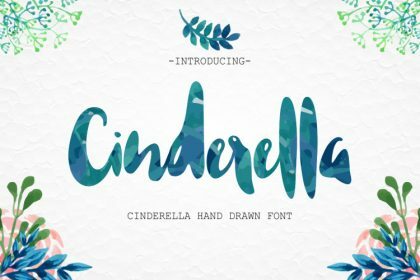 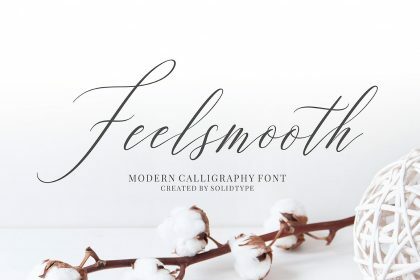 A sweet emotion font by Dezignata. 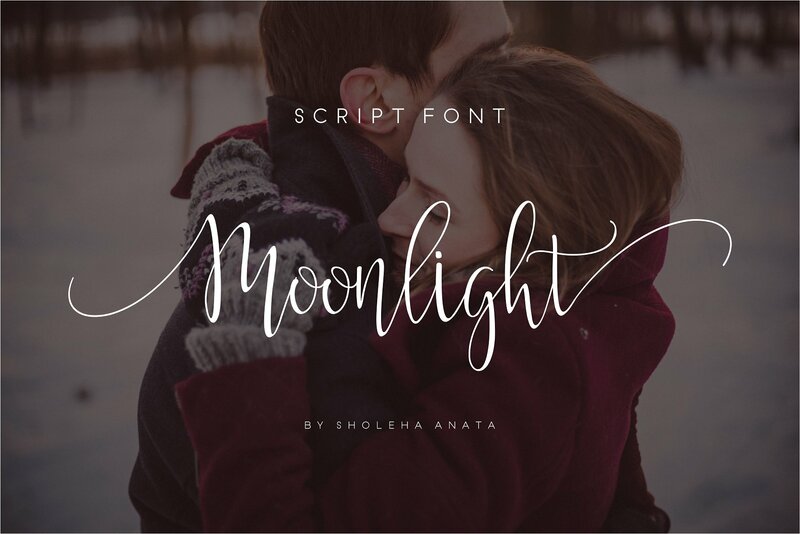 Introducing Moonlight. 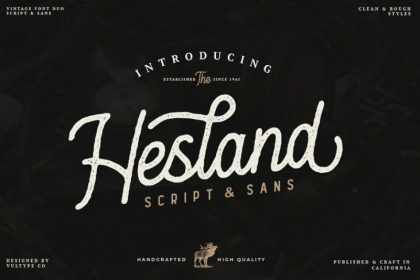 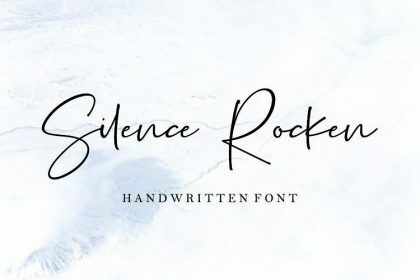 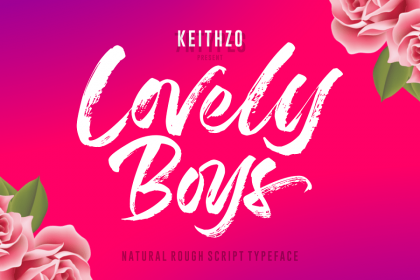 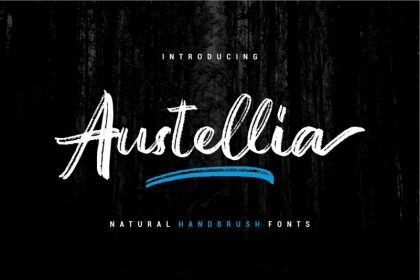 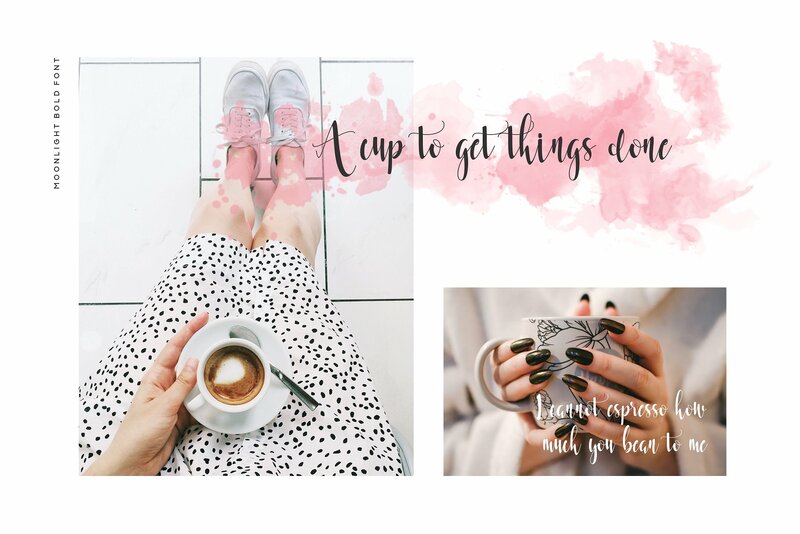 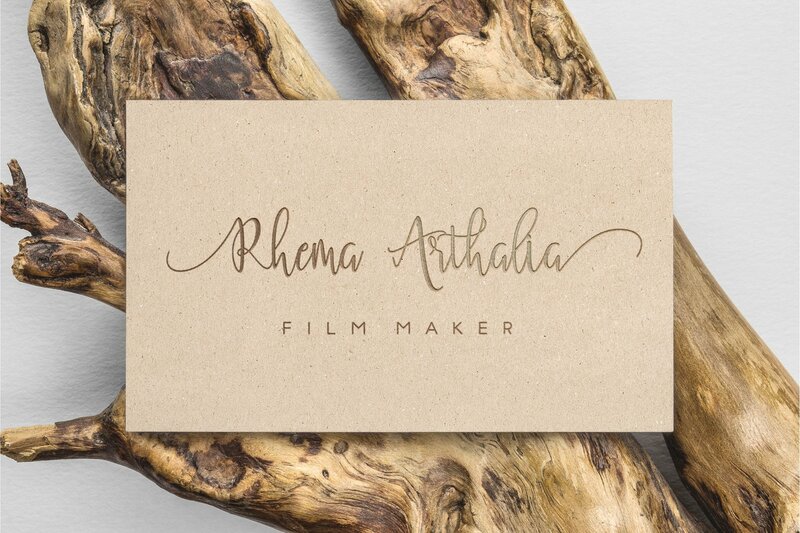 A modern with sweet emotion handwriting font script. 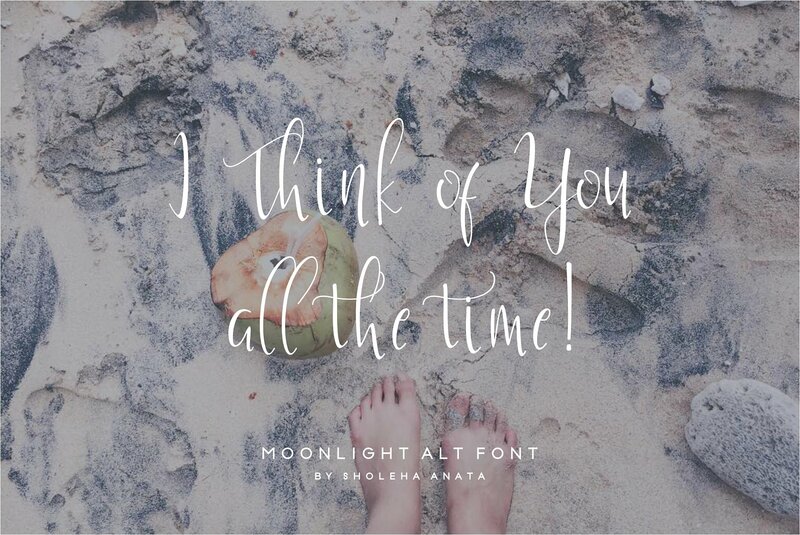 Moonlight font was created to look a modern handwritten script by including 4 types which are regular, light, bold and alt. 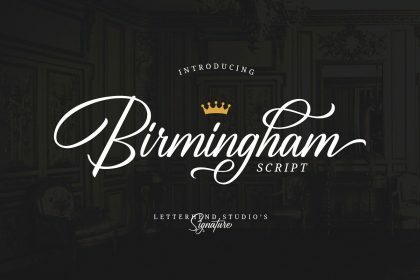 The script has an alternate upper and lowercase character full set, as well as some of Standard Ligatures – allowing you to make your design truly beautiful.